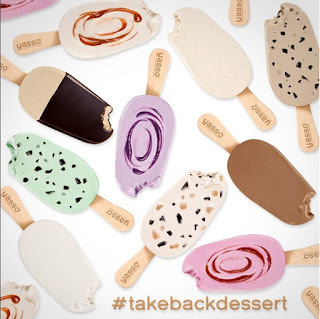 I'm an ice cream lover and wanted to give you the scoop on two new ones I've tried and loved. They have less fat, minimal added sugar, and will allow you to satisfy your sweet cravings while keeping you in line with your calorie goals. 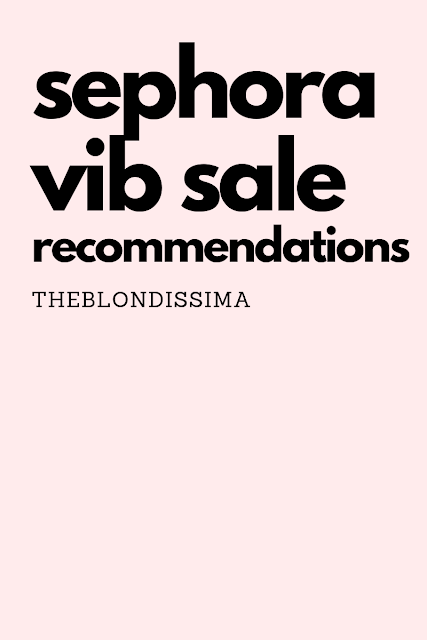 So get ahead and indulge on these! First up is the brand Yasso which makes frozen Greek yogurt popsicle bars for 100 calories! So far I've tried the flavors Cookies and Cream, Mint Chocolate Chip, Chocolate Chip Cookie Dough and Sea Salt Caramel. All three are delicious! A package of 4 popsicles costs $5 and while the bars are short they are thick. I bought my mom a package of the coffee flavor and she raves about that one as well. The first three ingredients are nonfat milk, greek yogurt, and sugar, it has 5g protein, 2g fat and 14g sugar. 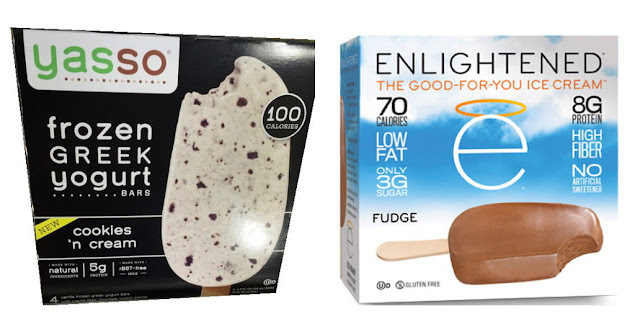 Enlightened Fudge Popsicles have more nutrients than regular ice cream as they are made of Skim Milk, Milk Protein Isolate, Erythritol so they are 70 cal, with 8g of protein, 2g fat and 3g sugar. Compared to regular ice cream it has one-third the calories, 75 percent less sugar and twice the protein. 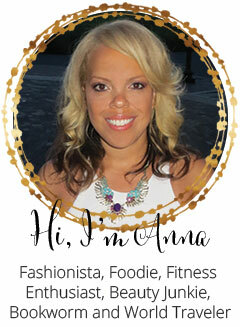 It has fewer calories and sugar than a Skinny Cow or Weight Watchers ice cream fudge bar. If you're focusing on losing weight but still want to indulge in healthy treats, give these bars a try!